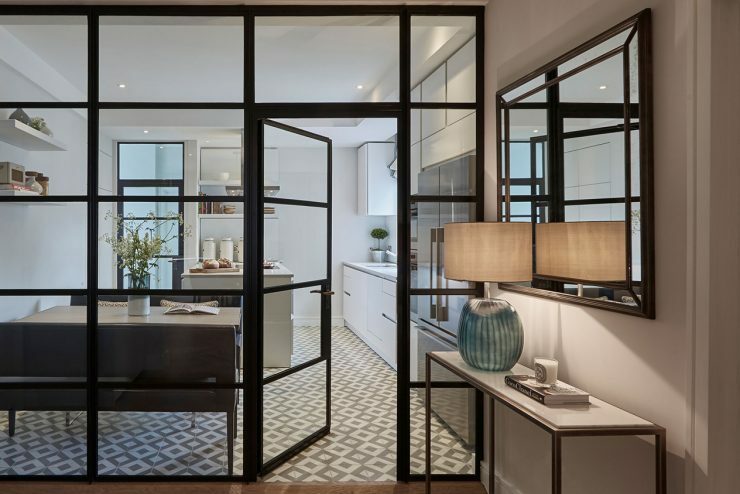 The client’s brief was to create a retro space which felt fresh and functional and in keeping with its rural and industrial surroundings. 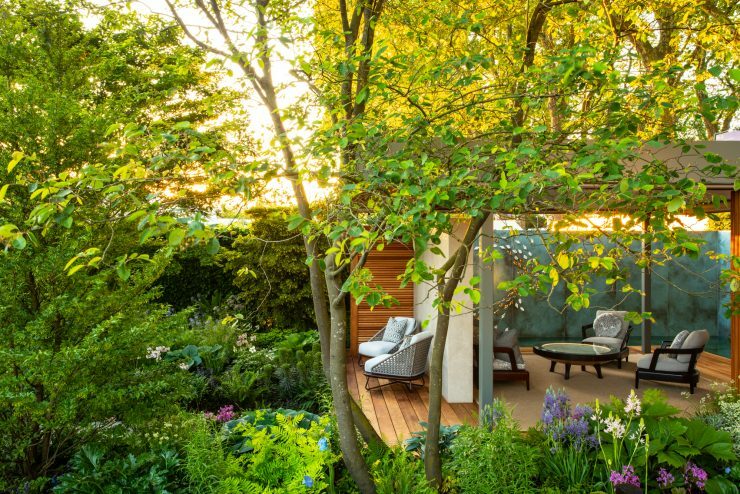 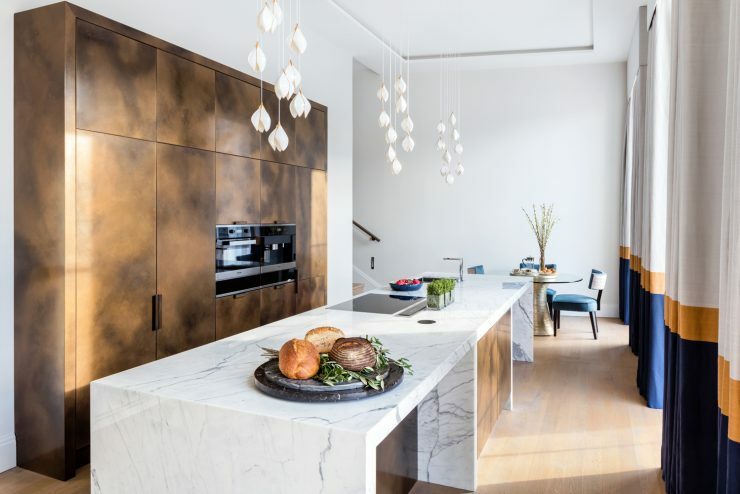 Studio Clark + Co designed a warm, welcoming and largely open plan living, dining and kitchen space in addition to detailed bespoke joinery throughout. 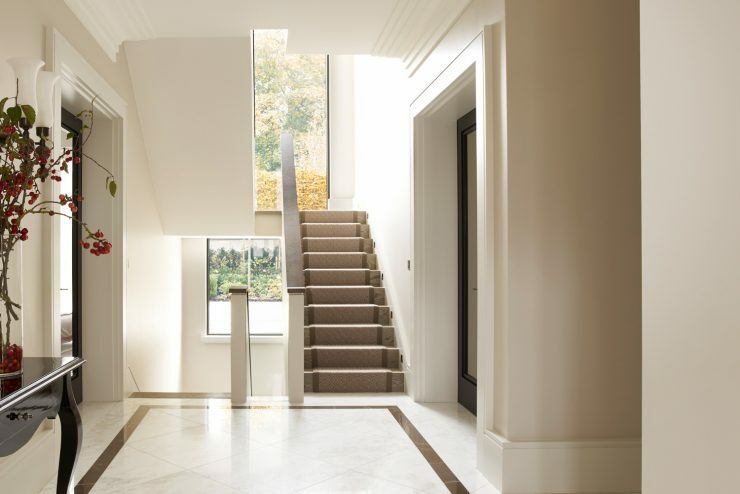 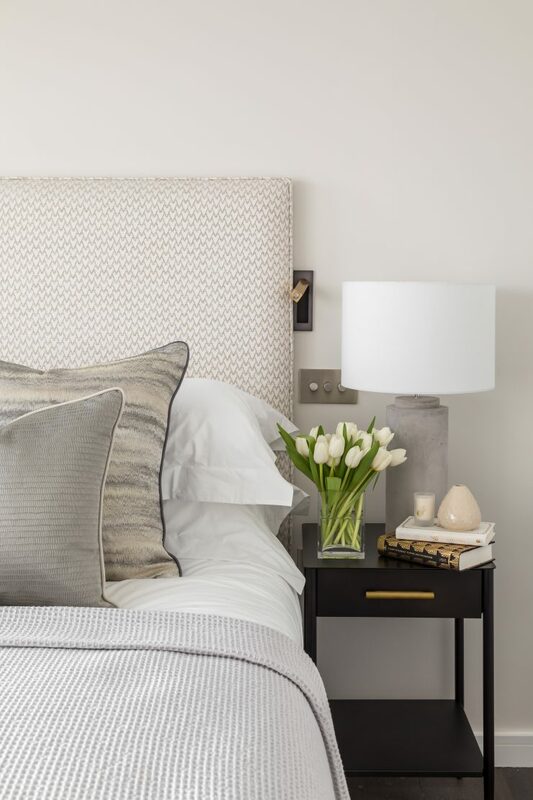 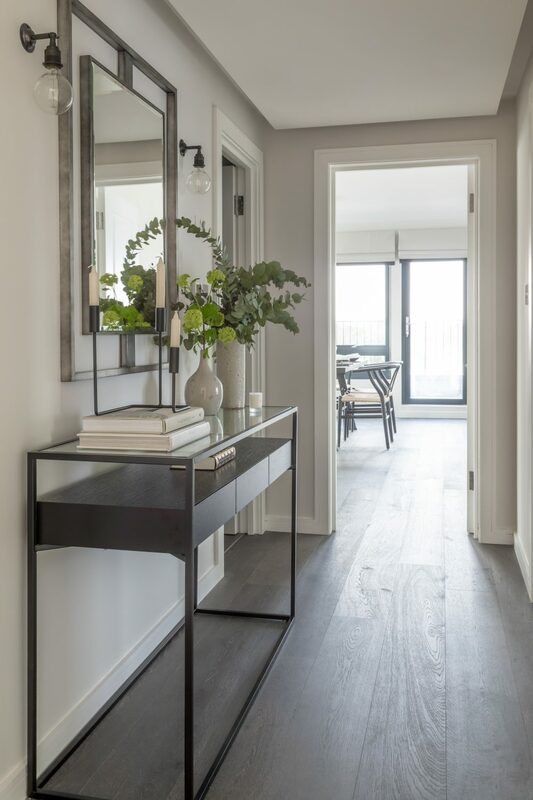 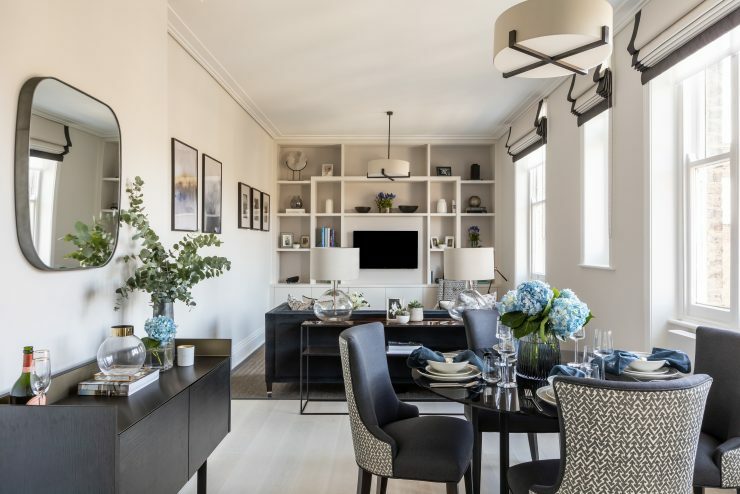 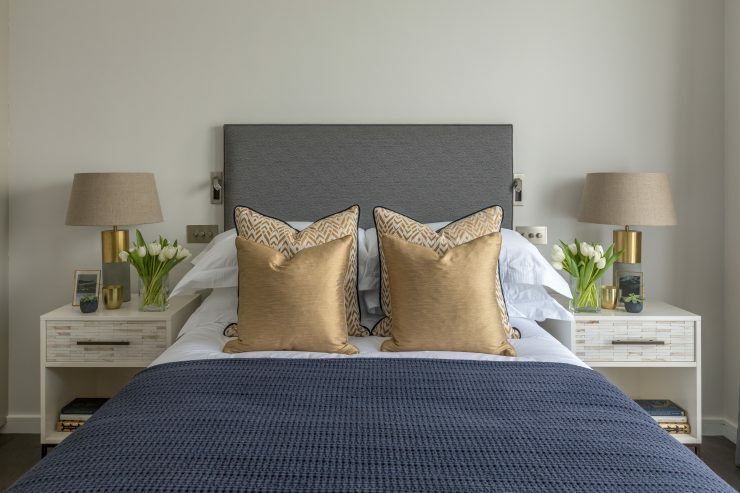 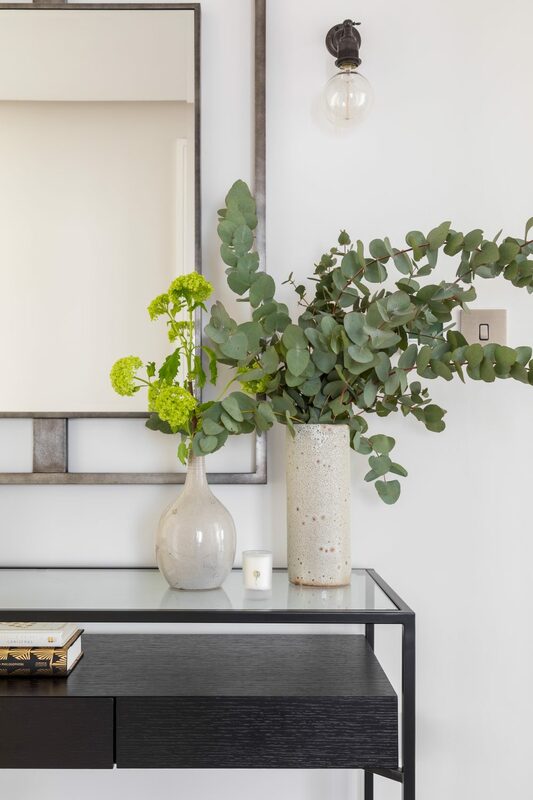 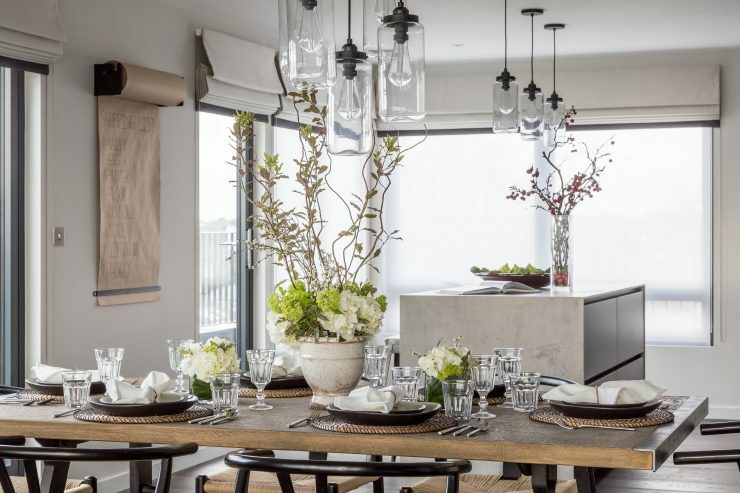 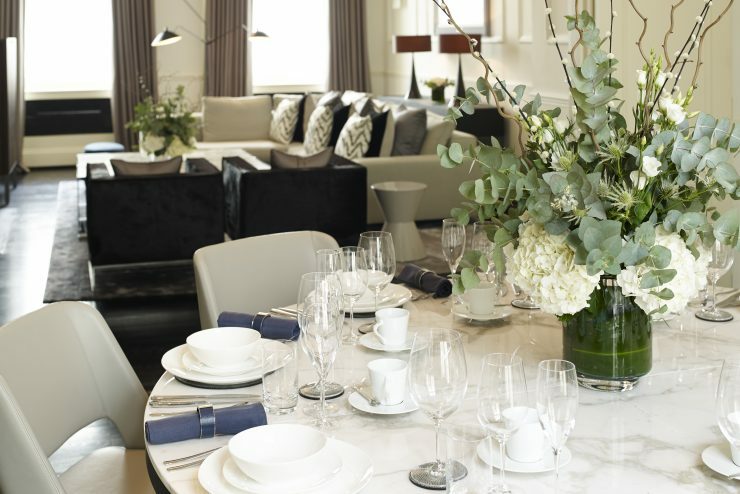 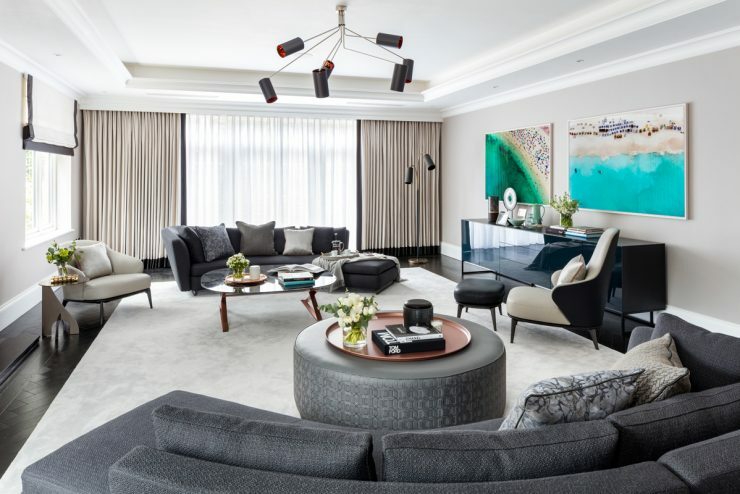 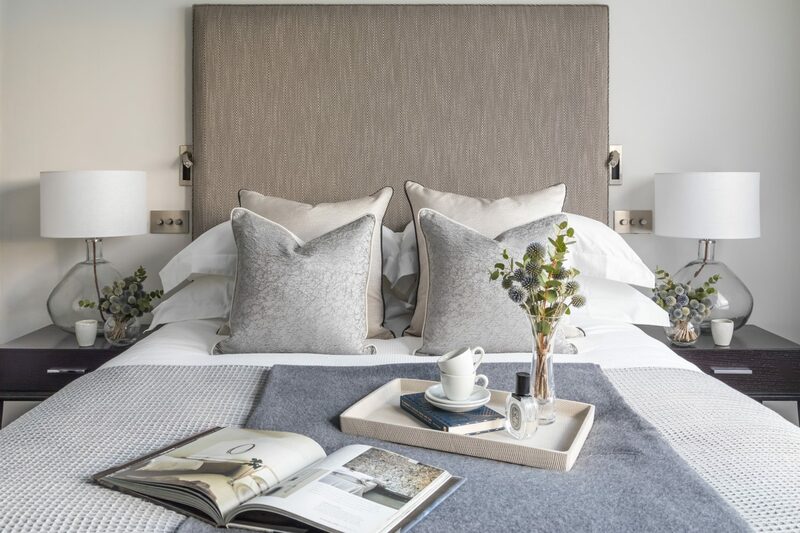 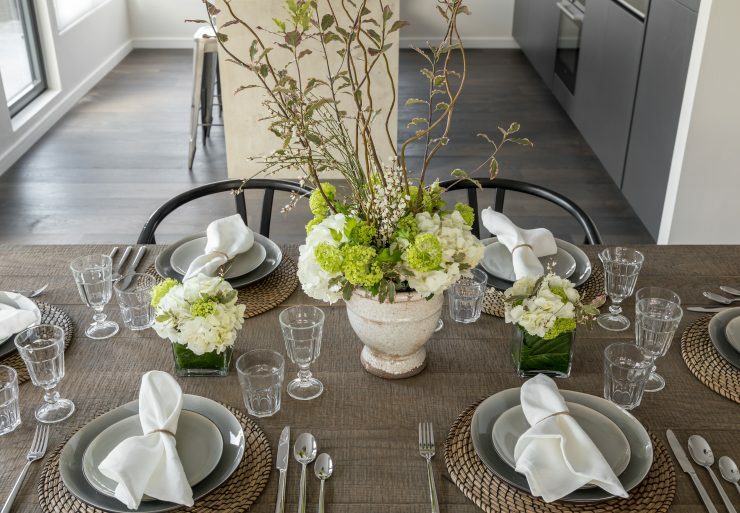 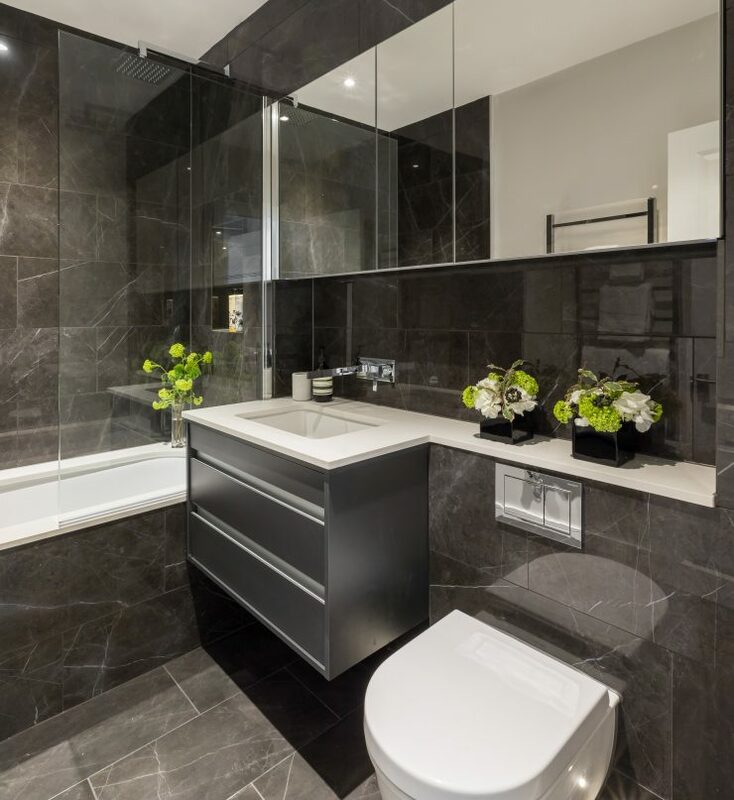 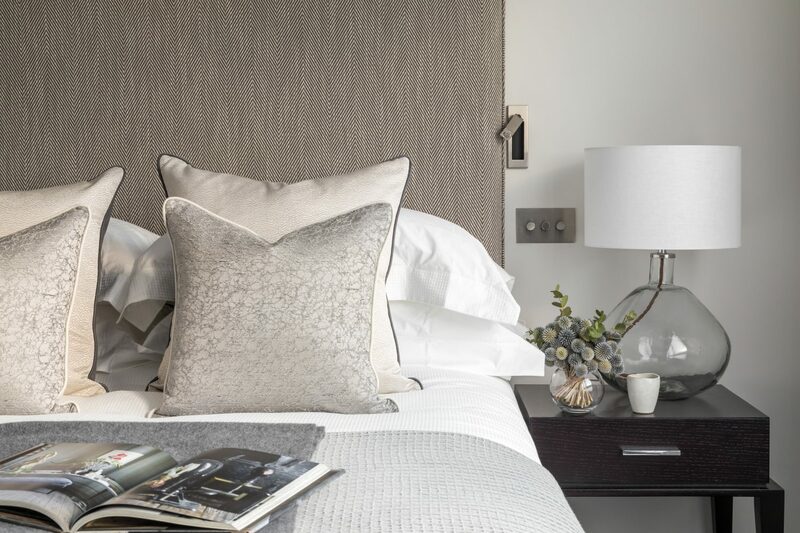 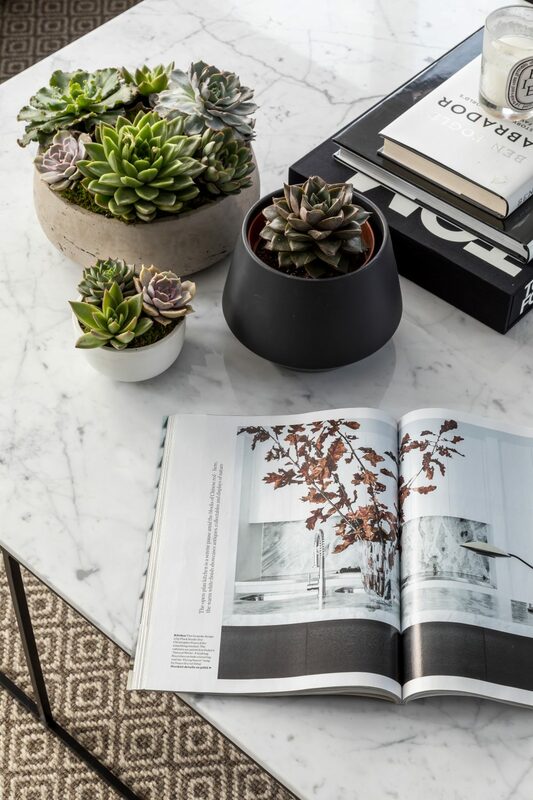 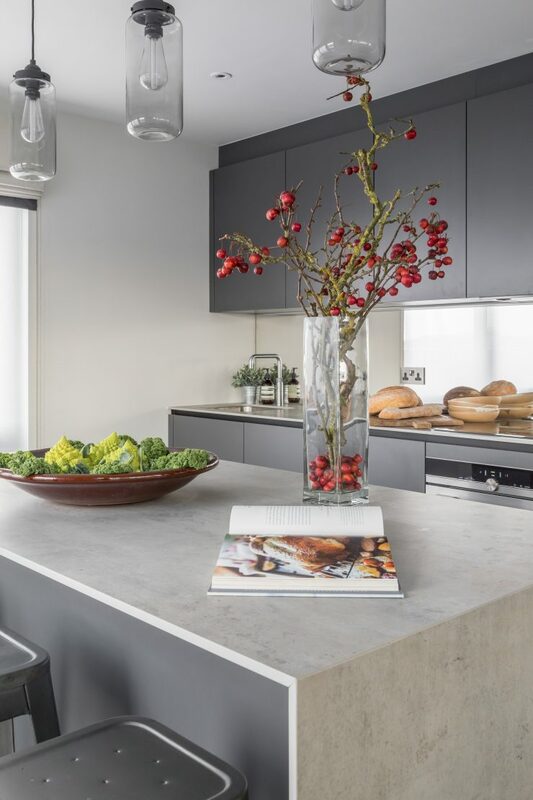 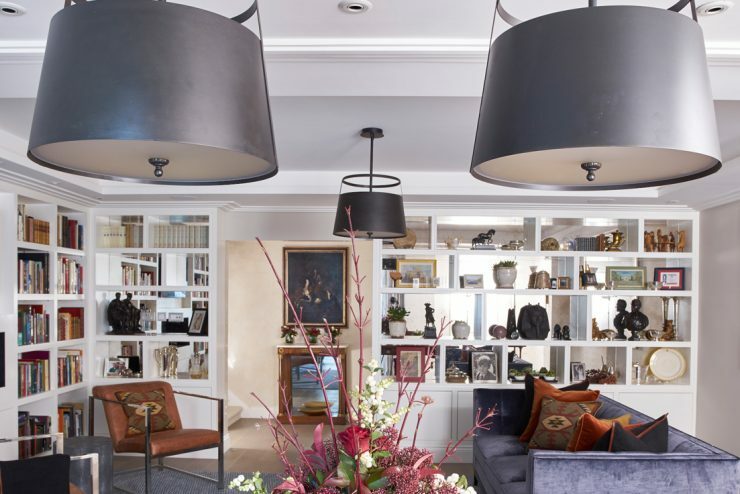 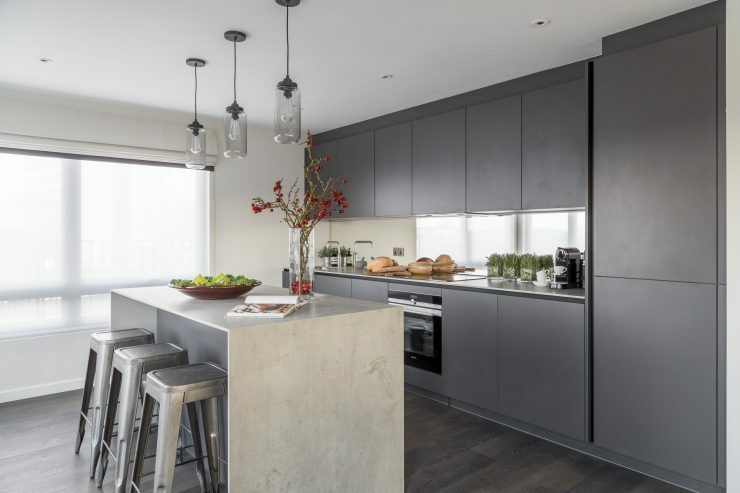 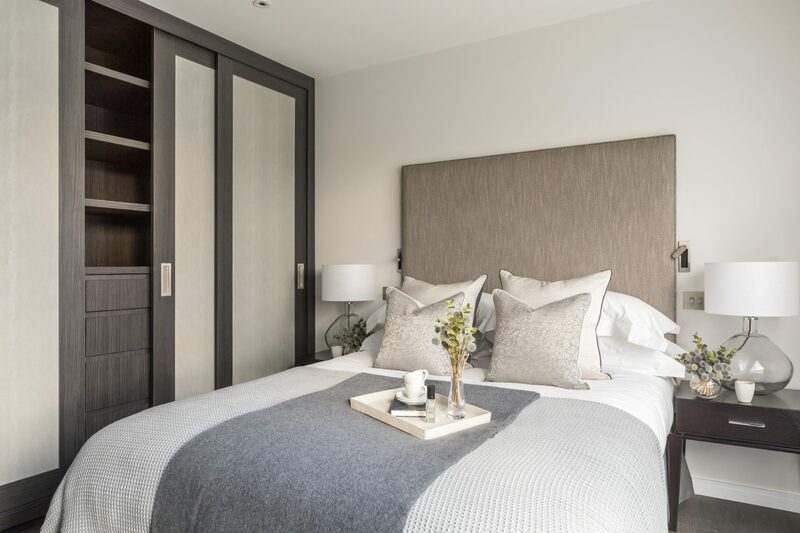 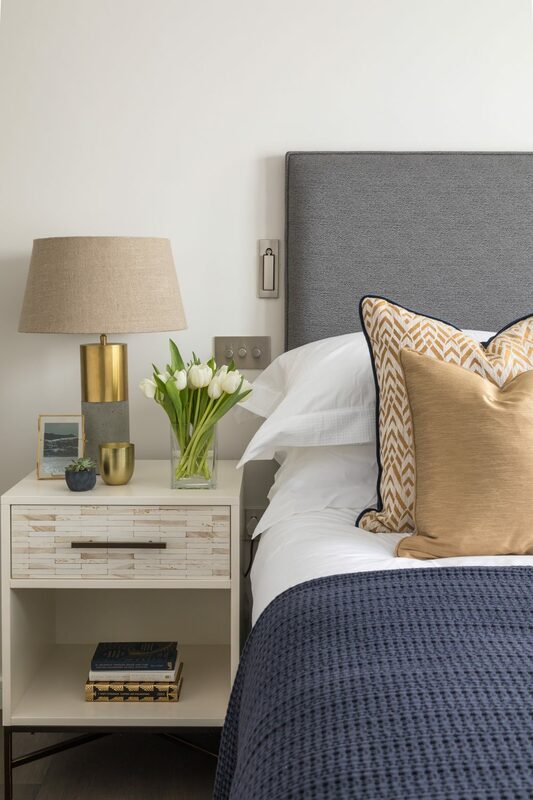 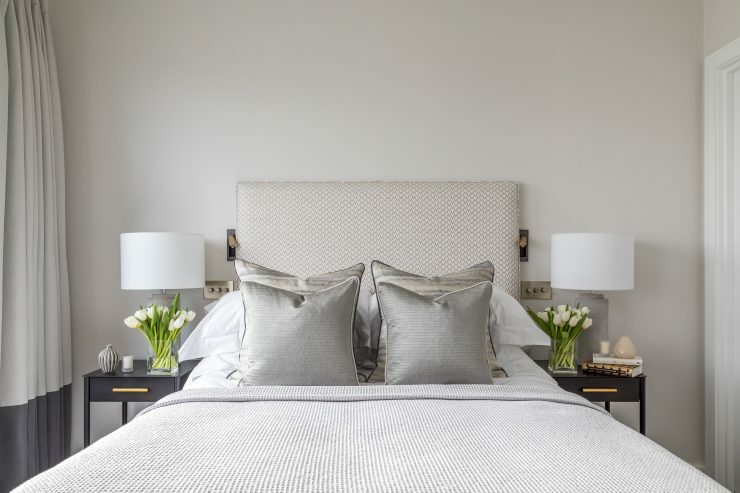 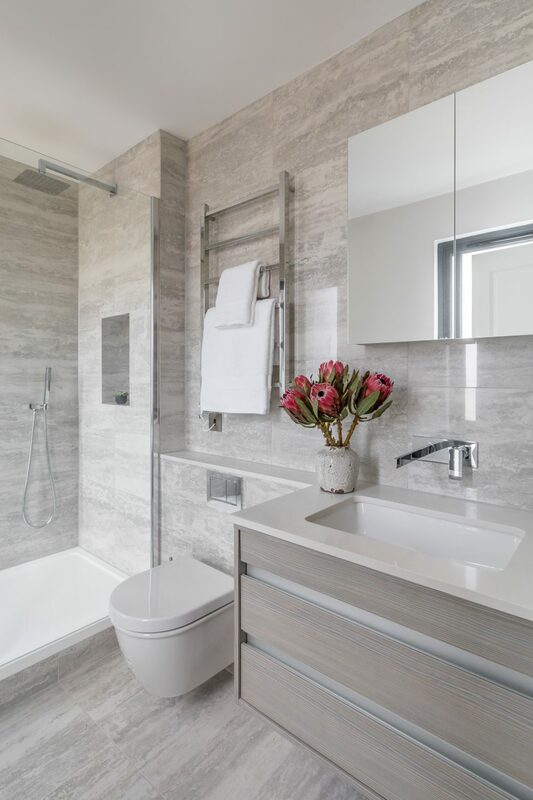 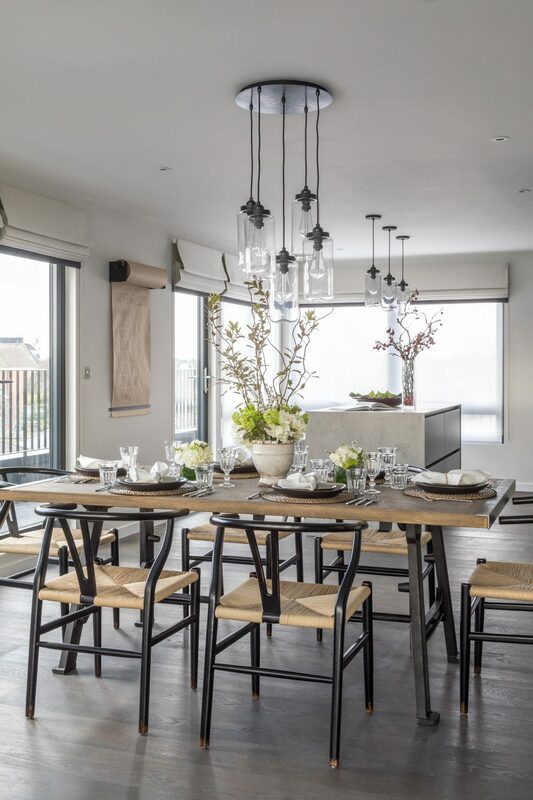 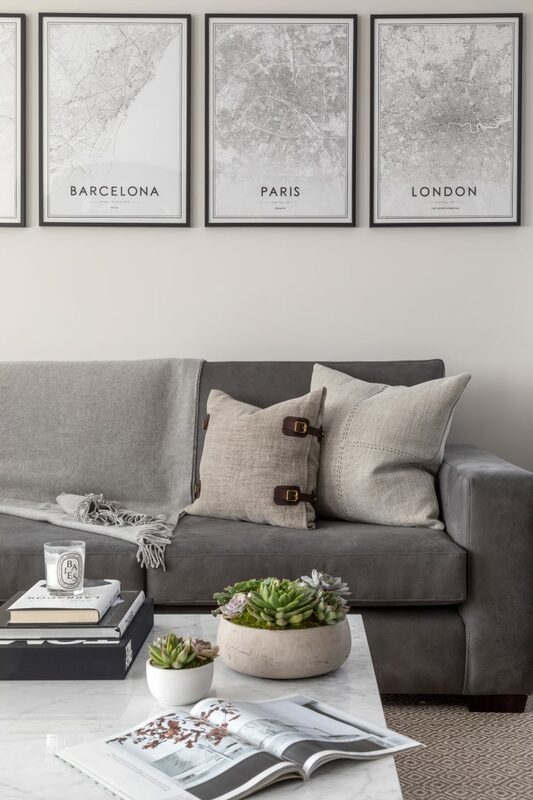 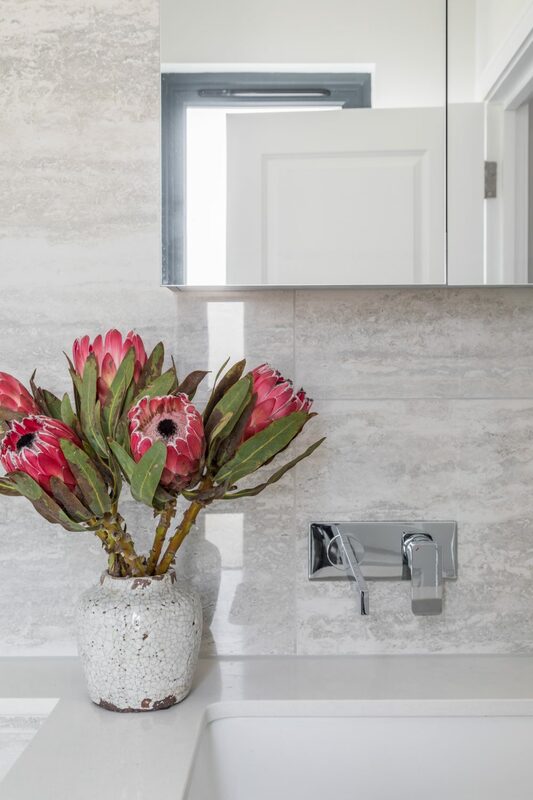 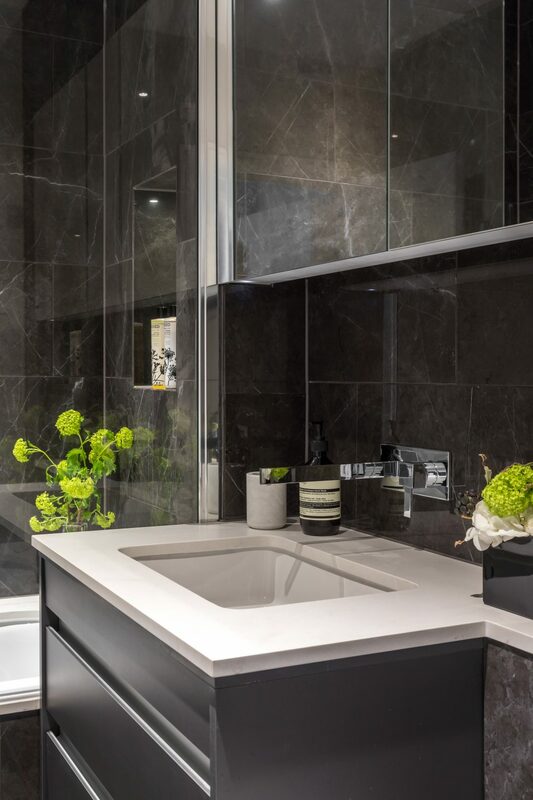 A refined neutral palette was used to highlight the abundance of natural light in the apartment with a mix of carefully sourced bespoke and cost-effective furniture throughout.